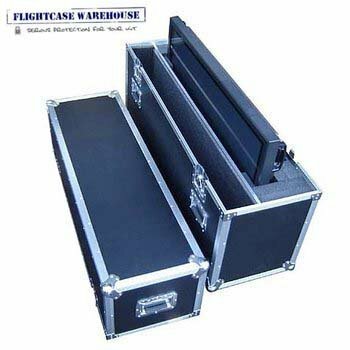 FCW are pleased to announce the arrival of their new 60" and 32" Plasma flight cases from the Spider range. 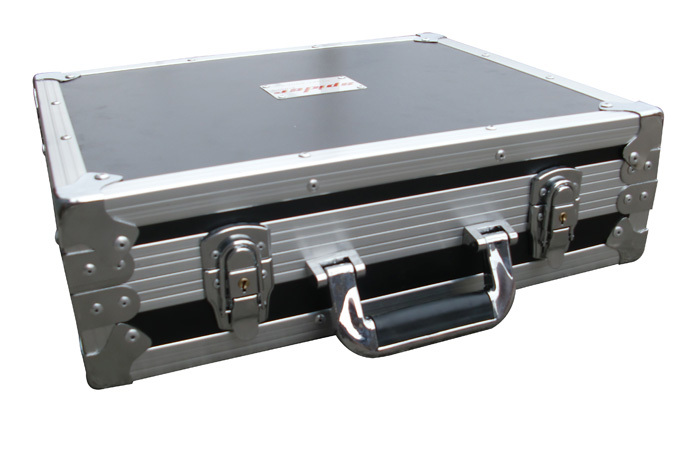 These cases will fit all makes and models as they are internally foamed to suit. Built to the highest standard with heavy duty fittings and 4" castors.